Because I have been catching up on the current Suicide Squad run recently and the Suicide Squad movie is due to be released later this year I wanted to have some fun and make my own dream Suicide Squad team. I have even thought of a great premise for the story behind the team and the mission that they would be on. I also have a couple ideas for the creative team I would like to see work on it. After Amanda Waller when she leaves Belle Reve for a secret meeting, a new anonymous person is put in charge of assembling a new Task Force X with the mission of finding the people responsible and taking them out. The problem is that the only person who was ever able to keep the convicts that make up the team in control was Waller herself. So in an attempt to gain a small amount of control a few new members are brought in to oversee the team as on site leaders. But as usually happens on Task Force X’s missions they quickly realize that they weren’t given all of the information necessary to take on their adversary. But then as the series comes along it is revealed that Bruce Wayne is the anonymous new leader and that he had secretly bought Belle Reve and is using his fortune to try and improve the prison and increase the security as well as to help make the Task Force X program more successful. I would like to see DC give Nathan Edmonson a chance to to do what he does best without any interference from the top like he faced with his run on Grifter. 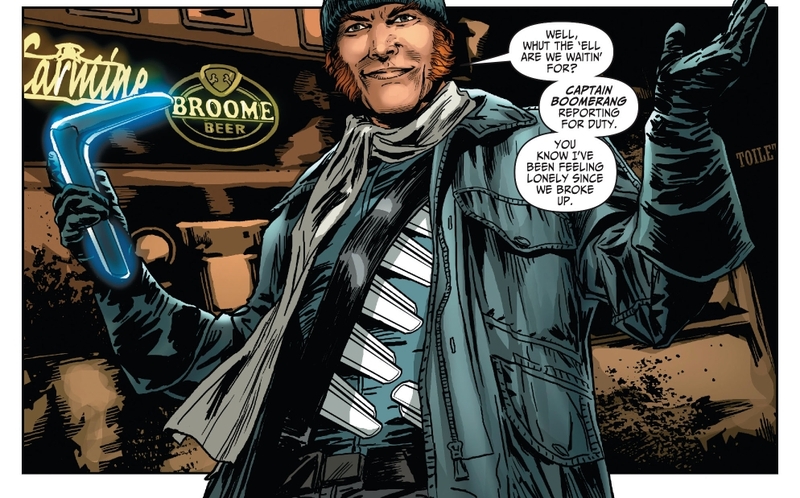 I just feel that Edmonson has a great voice for the espionage style that could be brought to a title like Suicide Squad. For proof just read his book The Activity for Image which also proves he knows how to balance a book with a decent sized cast of characters. My choice for the art would be Olivier Coipel. Admittedly it is partially because I think he could do a good job on the book and partially because I just want to see more of his art than the couple issues Marvel trots him out for during whatever their next big event is. But if Coipel starts running behind or just wants a break for an arc of the book I think that Marko Djurdevic who took over on Thor when Coipel left would be a great replacement. And he hasn’t been real busy on the comics front in a while. 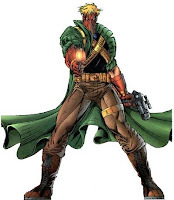 I would love to see Grifter brought in as one of two leaders in the field with the squad. He is enough of a gray area character that it would be believable that he would allow the team to do what’s necessary for the most part on their missions. And he could also be a figure that could possibly keep control of the team. Plus I am a big fan of the Grifter from the Wildstorm days and would like to see him get a better representation in the DC Universe. 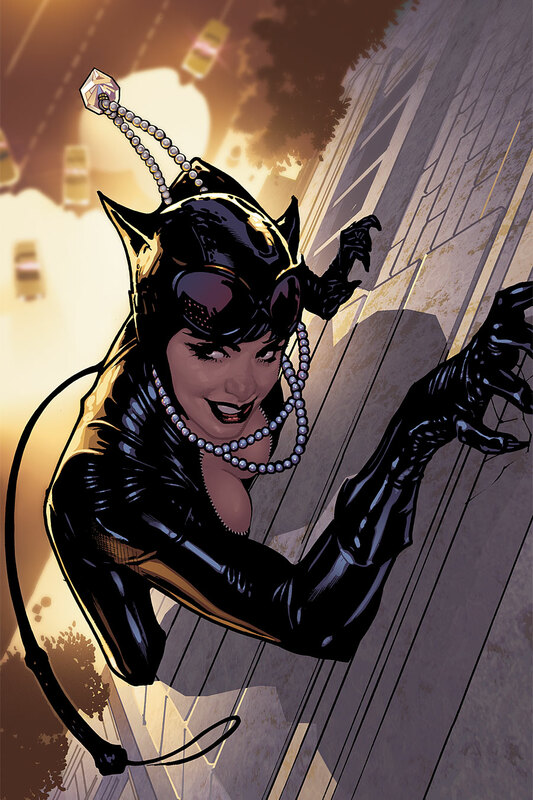 Catwoman would be my choice for the second team lead in the field because of her connection to Harley. Selena Kyle would be great at keeping the craziness of Harley more focussed on the missions, and her constant toeing of the line between good and bad makes sense for her position on the squad. Plus her experience as a thief makes her great for leading stealth missions. I really like Harley as a member of the Suicide Squad. She brings just enough insanity to make her unpredictable, but at the same time she also has her moments of sanity where her true intelligence comes through and Harley seems just as dangerous but for completely different reasons. 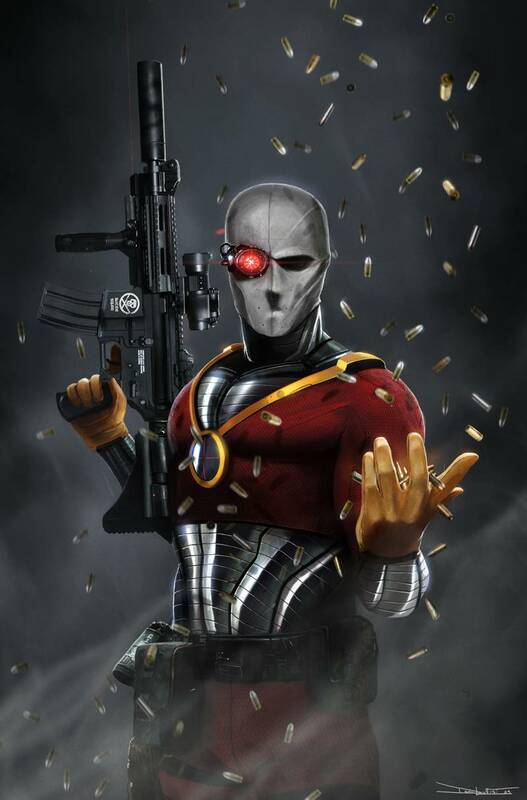 Deadshot is a constant on Task Force X. And to me it isn’t Suicide Squad without Floyd Lawton. And his marksman abilities also make him a valuable asset to the team. It’s just another bonus that Deadshot and Harley have a great chemistry with their on again off again relationship. 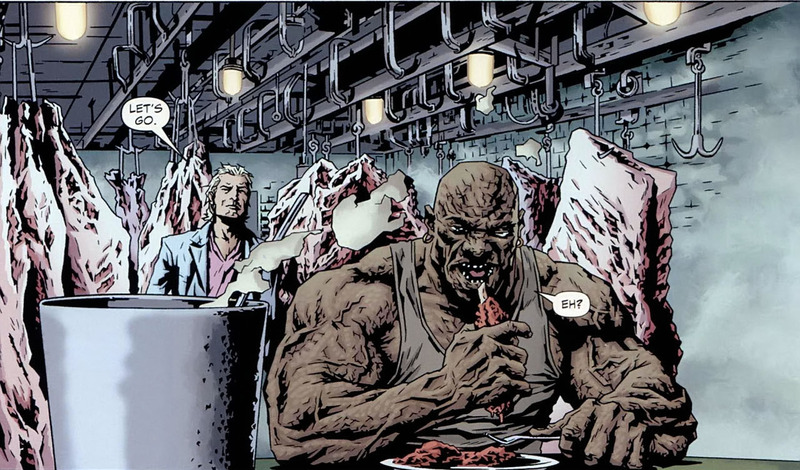 I remember when I heard that Croc was being put on the Suicide Squad for the movie. My first thought was why hadn’t they done that in comics? 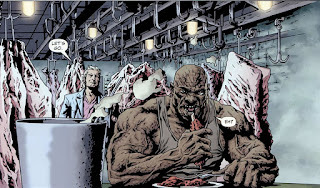 Of course I have always preferred the look of the Lee Bermejo interpretation of Croc where he looks like Michael Clarke Duncan with a bad skin condition and filed teeth over the more anthropomorphic crocodile that artists like Jim Lee used. His strength and anger issues make him a good fit for the squad. 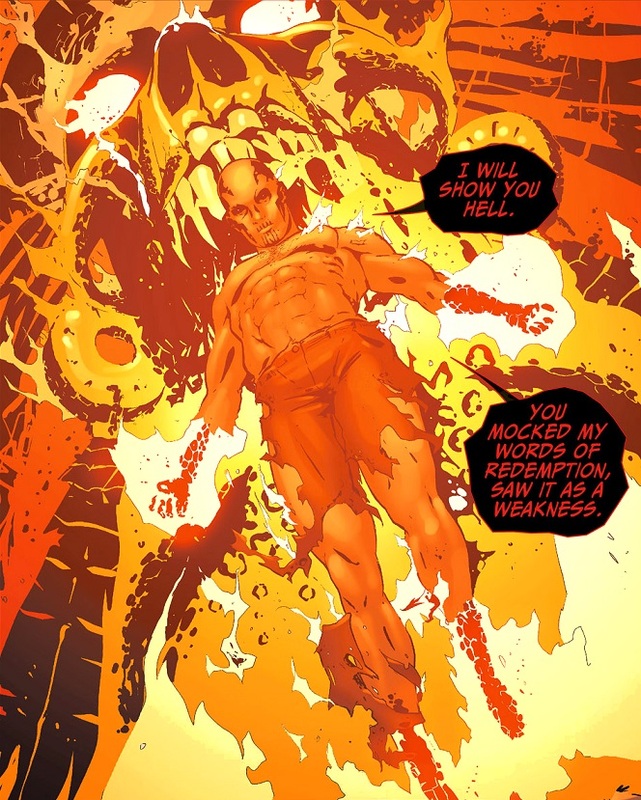 Diablo is a more obscure character, but I have really liked his power set since the first issue of the New 52 Suicide Squad. The connection between his tattoos and his ability to conjure flames makes for an interesting dynamic, because if he runs out of tattoos he can’t make anymore flames. And he also seems like he is legitimately looking for redemption. Here is another member that I don’t think of as an amazing character, but Harkness seems to work well in Suicide Squad. And the way he and Deadshot interact always brings a bit of humor that would help to break the tension when the book gets too serious. Of course there would still be the rotating cast of back up team members who just fill out the team that would come and go throughout the missions. But I could see my picks being the constants on the Suicide Squad. Thanks for reading my article. If you have any comments, questions, or suggestions for other books to read. Please leave them in the comments section. And as always. Keep Reading Comics Fans!! !